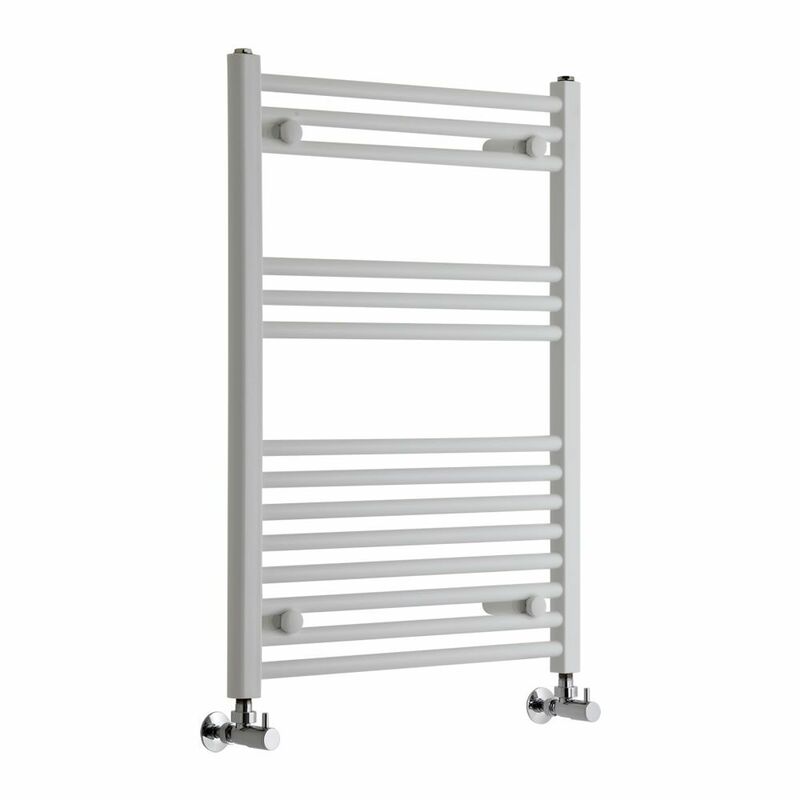 Create a clean and minimal look in the bathroom and enjoy irresistibly warm and cosy towels, with the 800mm x 600mm Milano Calder flat heated towel rail. 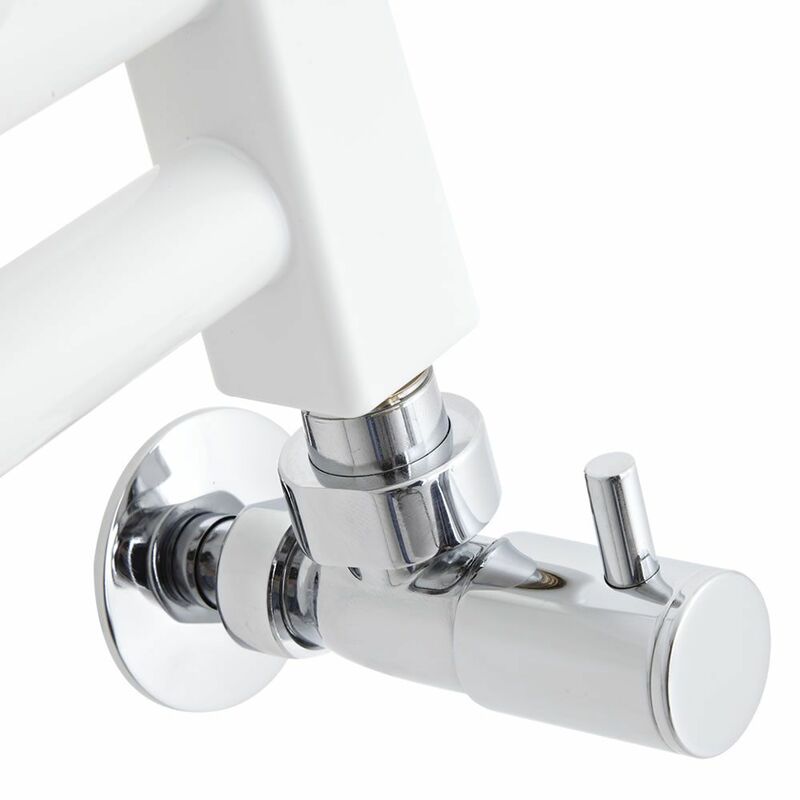 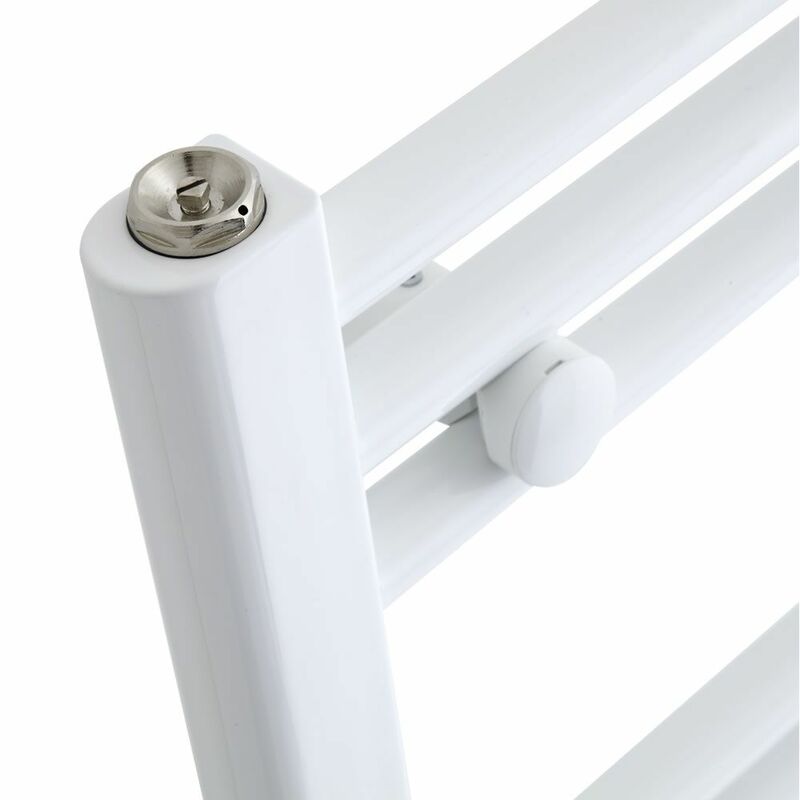 This lovely ladder towel rail has a simple and versatile design with a fresh white finish which is always in style! 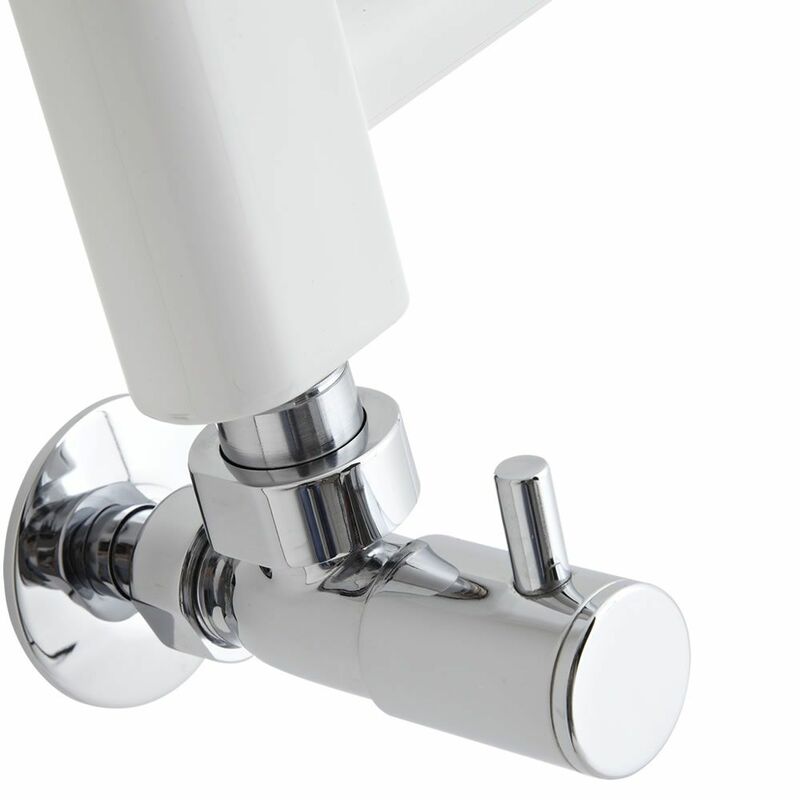 Its compact design and 800mm x 600mm dimensions mean it's great for use in smaller bathrooms and en suites. 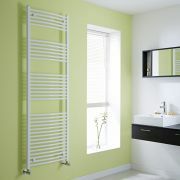 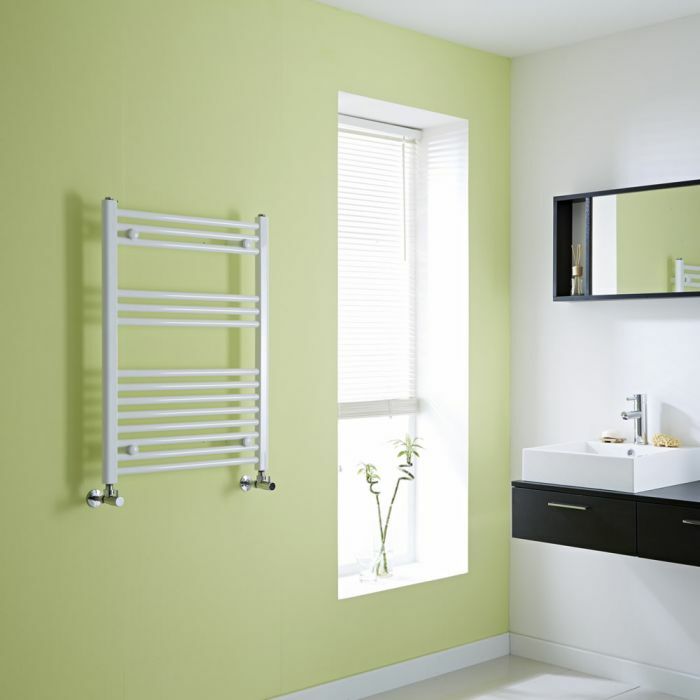 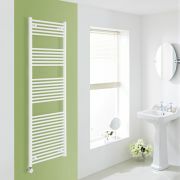 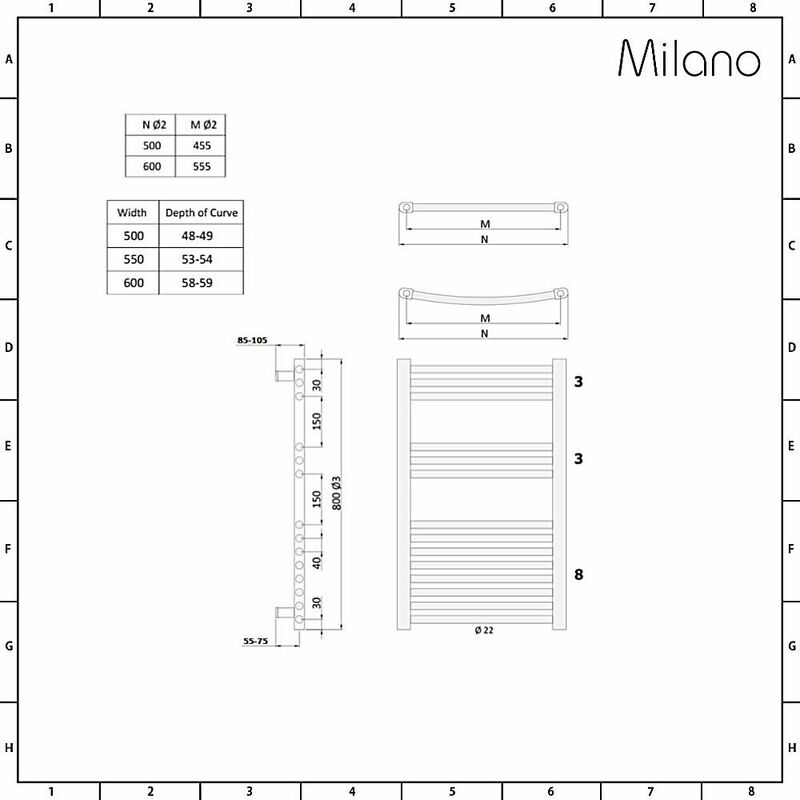 The hourly heat output of this efficient towel radiator is a superb 1,799 BTUs. 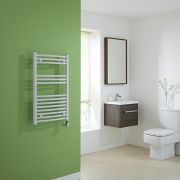 This will quickly heat towels and the bathroom to your perfect level of warmth. Please note: this heated towel rail does not come with valves.